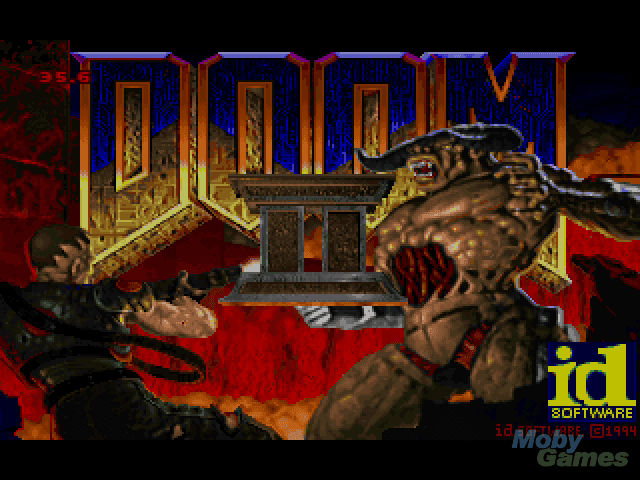 Upgrade Doom II v1.666 to v1.8. 1. Unzip the file "PATCH.ZIP" into the DOOM directory. 2. Change to the DOOM directory (if you are not already there). 1. Re-install DOOM from the original disks and try again.